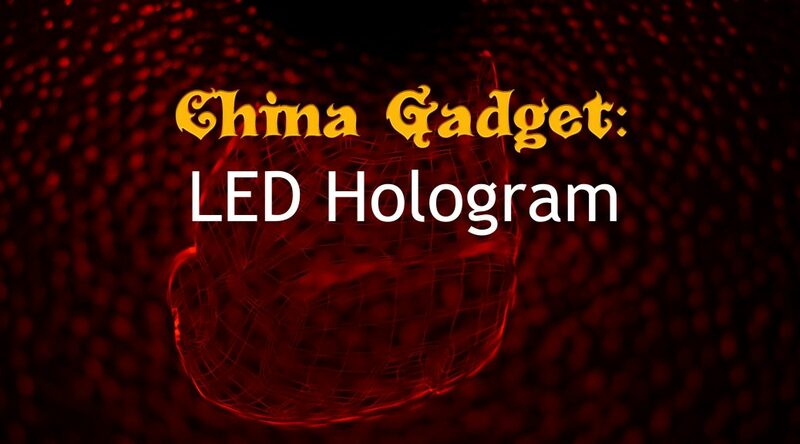 New Logo, A secret and Aliexpress shopping! 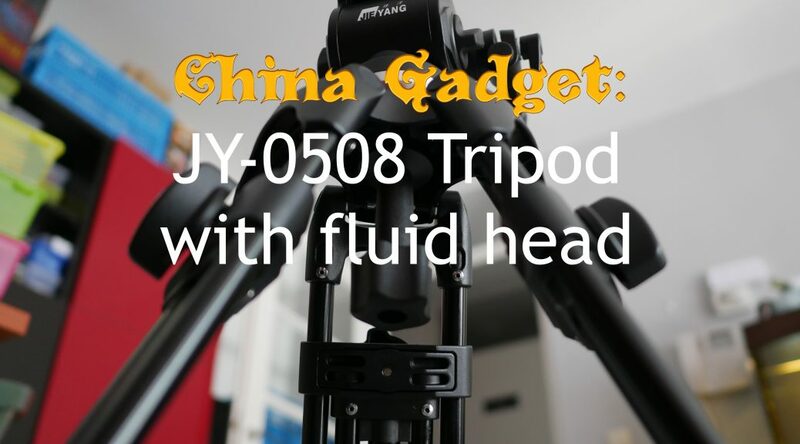 I’ve been really swamped with work and the new house recently but I did find some time to make a video about recent changes to my channel and the Aliexpress discount day of the year! 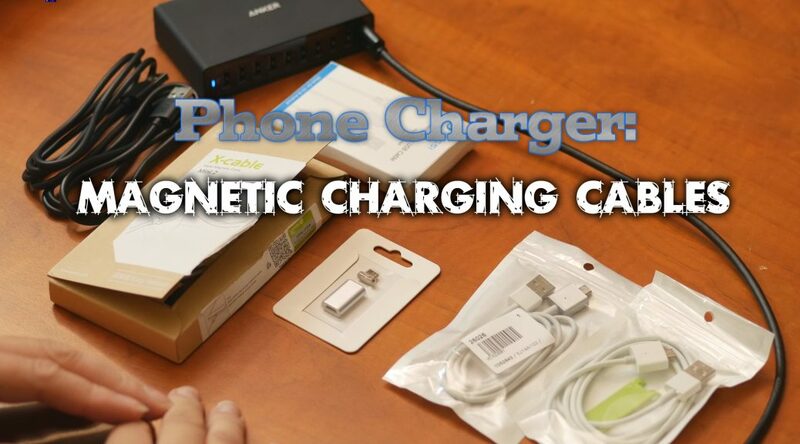 A while back TechMoan (a fellow YouTuber) did a video about magnetic charging cables. I thought it was a great video but he didn’t do any actual measurements, so, I did! Let’s talk about Velcro. 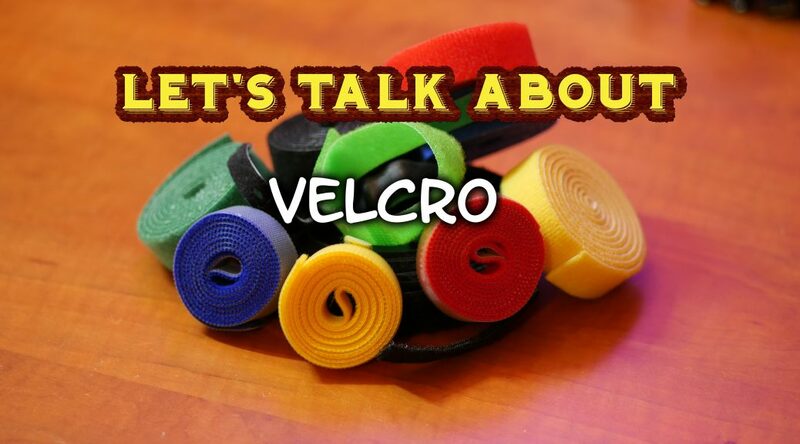 Why Velcro? I don’t know, I’ve always been a big fan of it and I think everyone should have a plentiful supply of velcro in their life. Don’t you think so? What do I do with all those phone chargers? 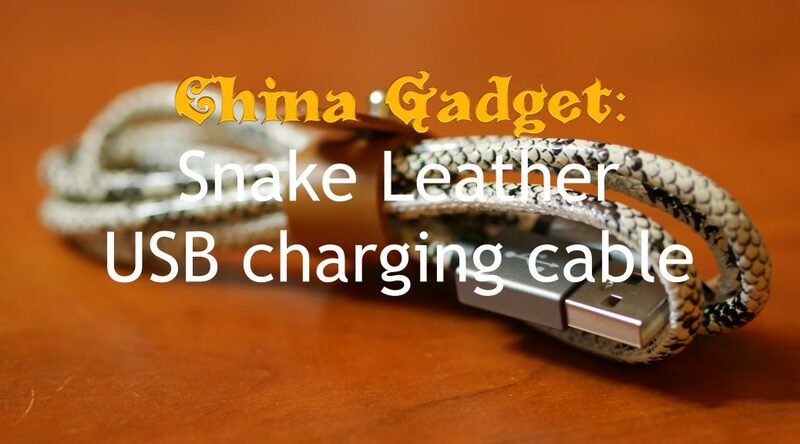 Since I’ve started reviewing phone chargers and cables people have asked me what I do with all those phone chargers? 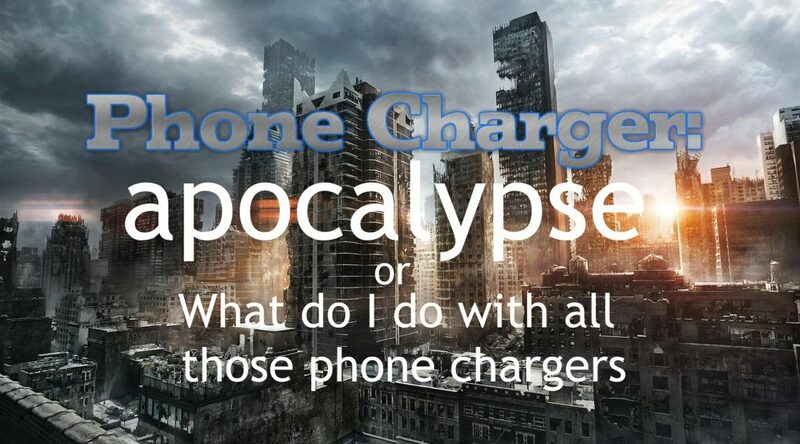 Well, easy, I’m preparing for the phone charger apocalypse! Should you? 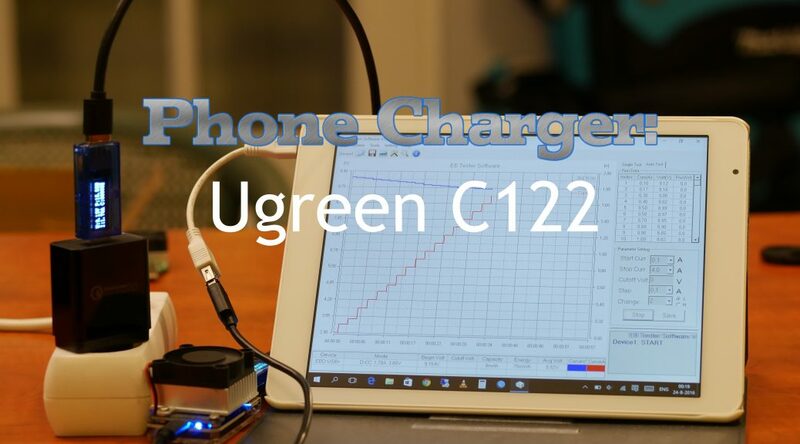 Time for another phone charger review. I have several lined up but this time, I thought I’d choose something on the more risky side. 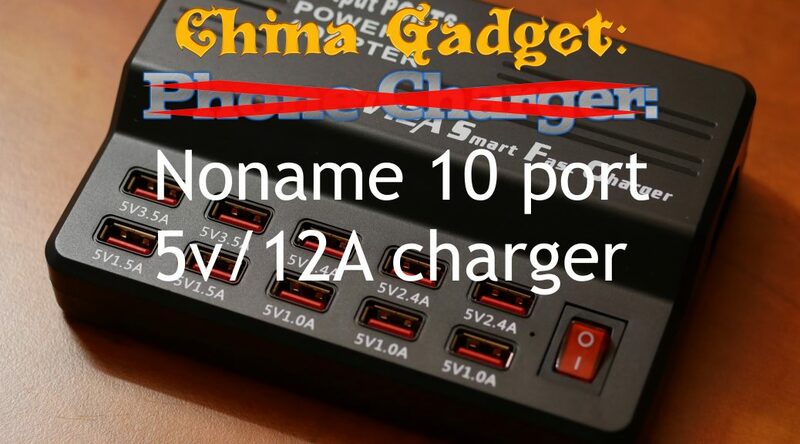 A Chinese Noname 10 port charger which supposedly can handle 5v/12A in total. 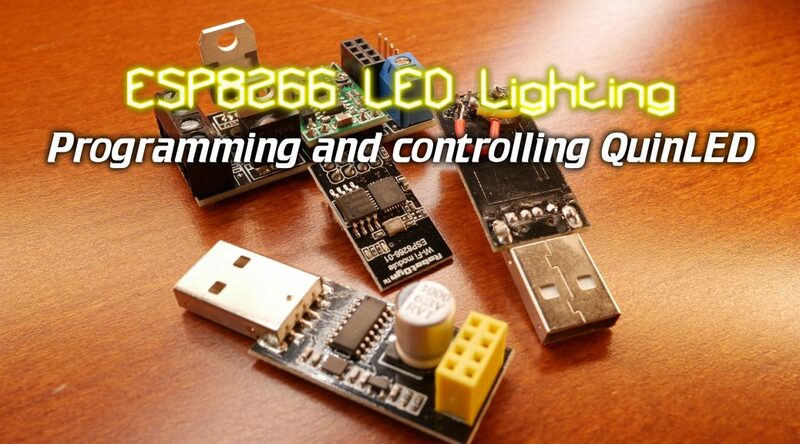 It also has 3.5A ports which could be useful for things like LED lighting!